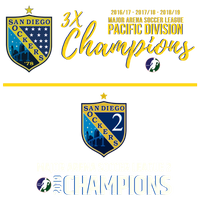 Renew your Sockers Supporter Season Membership for the 2019-20 MASL season. Take advantage of getting the lowest ticket price available, money-saving discounts, special benefits, and exclusive offers. 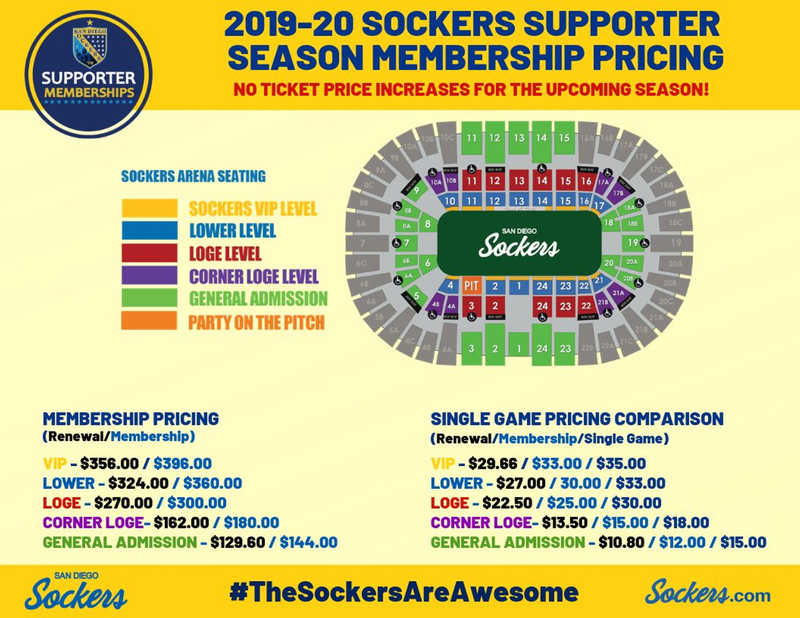 You already know that the Supporter Membership is the best way to enjoy Sockers games all season long. Renew your Season Membership and pay in full to receive 10% off 2019 MASL Playoff tickets. For more information or to renew, please contact Marybeth Hughes via email or call 760-795-0017.